A lawyer for thousands of families in Lee and Broward Counties is taking Florida agriculture officials to court over money the state owes them. 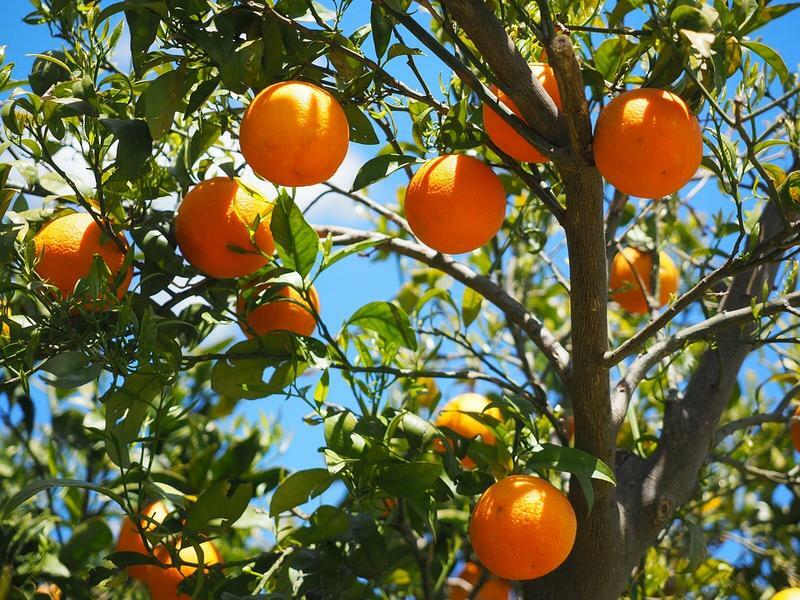 Officials removed healthy citrus trees across the state in a failed effort to eradicate the bacterial disease citrus canker. The families won their cases, but Gov. 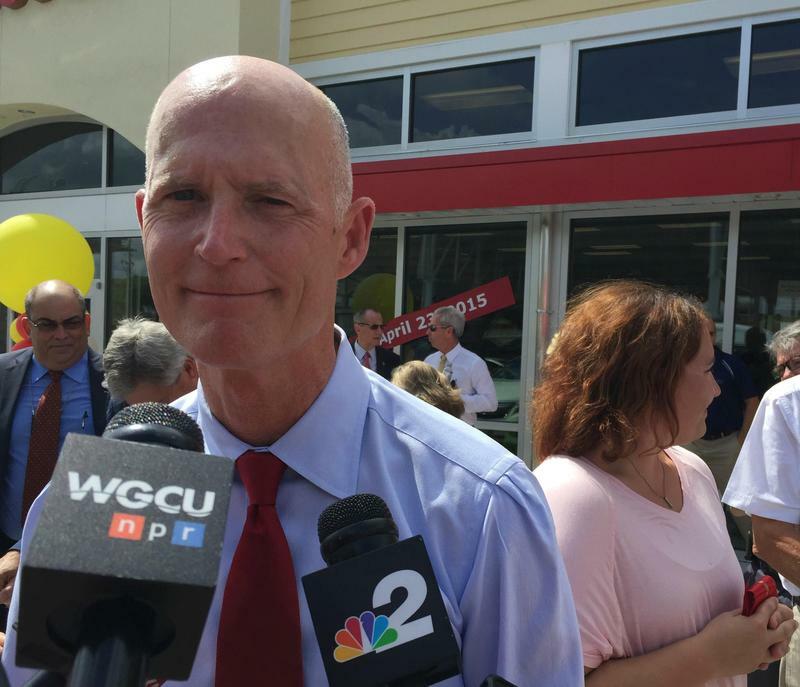 Rick Scott vetoed their reimbursements in the state budget. The attorney said he may also take legal action against the governor. 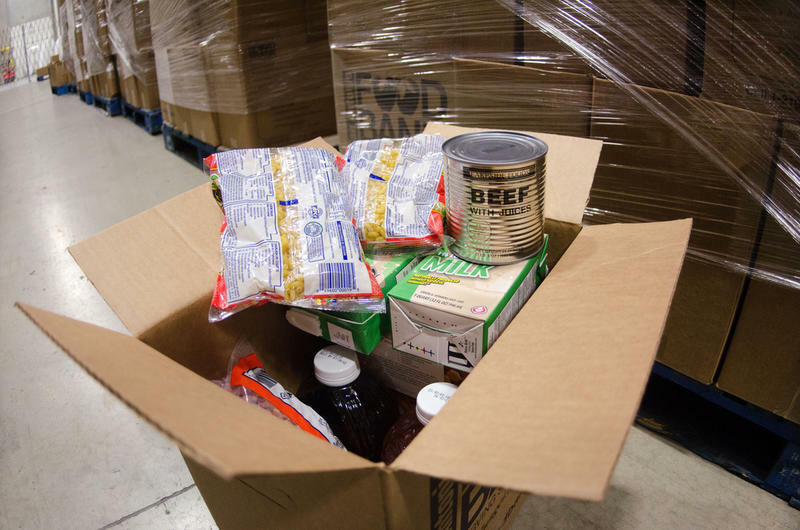 Cuts by the Florida Department of Agriculture will eliminate a supplemental food program used by nearly 2,300 low income seniors in Lee, Collier and Charlotte counties, according to department officials and distributing agency, the Harry Chapin Food Bank. The cuts go into effect Jul. 1. The cuts are through the federal Commodity Supplemental Food Program, administered by Florida's Department of Agriculture since January 2015. 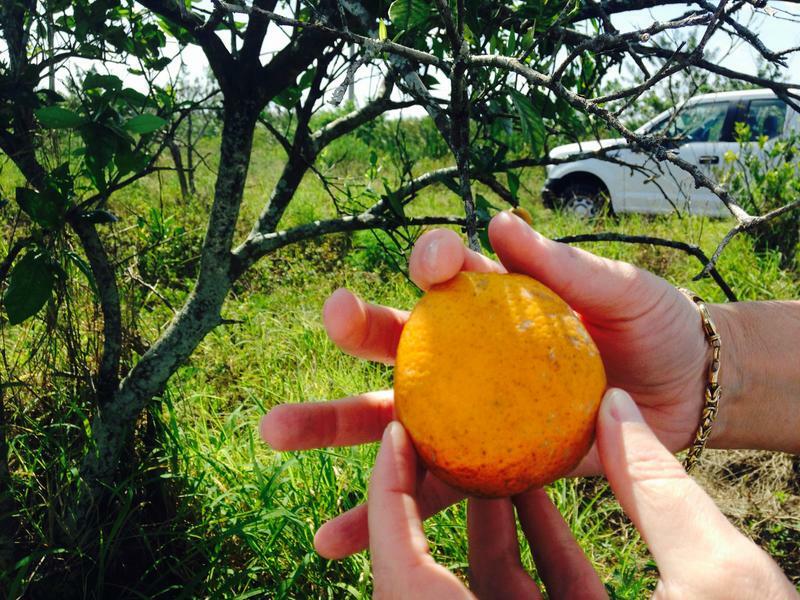 The state agricultural agency says it's eliminating the program in the three counties while also expanding it in nearby Glades and Hendry counties.